For the treatment of moderate to severe angina pectoris due to atherosclerotic coronary artery disease or coronary artery spasm (vasospastic angina). 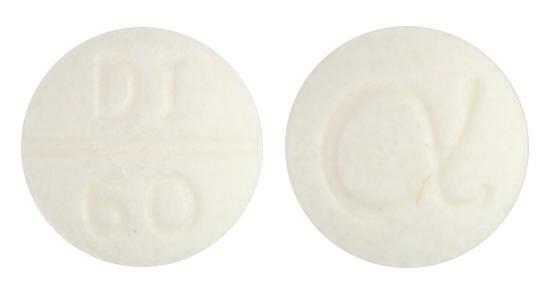 A round, convex, off-white, uncoated tablet being 10.2mm in diameter and 4.7mm in depth, marked 'DI' breakline '60' on one side and ' alpha symbol' on the other. 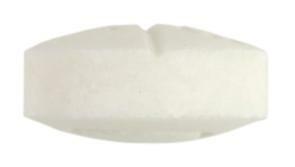 Take this medication 30 minutes before meals.